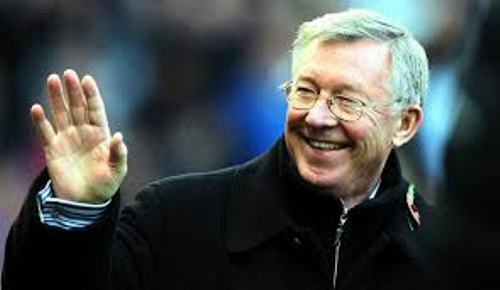 Alex Ferguson was born on 31 December 1941 on Shieldhall Road, Govan at his grandmother’s home. 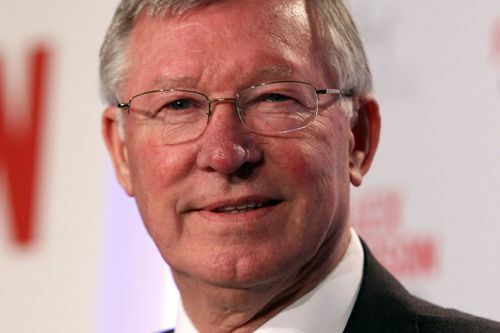 His full name is Alexander Chapman Ferguson. His father is Alexander Beaton Ferguson. He worked in a shipbuilding industry as a platter helper. His mother is Elizabeth. Even though he was born in his grandmother’s home, he was raised in a tenement at 667 Govan Road. He lived there with his bother Martin and his parents. Talking about his education, he went to Broomloan Road Primary School. Then he continued to Govan High School. Alex Ferguson became an amateur player with Queen’s Park. When he was 16 years, he debuted himself as a striker. Get facts about Sergio Aguero here. When he was asked about his first match as a football player, he described it as a nightmare. However, he could defeat Stranraer in 2-1 goal. Let’s find out the most notable game of Sir Alex Ferguson. He became the main goal scorer in Queen Park during the Boxing Day 1959. Queen Park got amazing score of 7-1. In his early career as manager, he managed East Stirlingshire and St. Mirren. Then he had a successful day when managing Aberdeen. Get facts about Alan Shearer here. 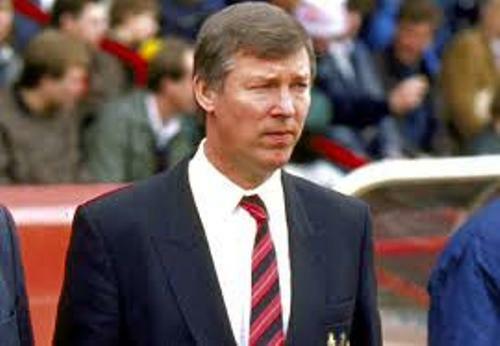 Alex Ferguson was picked as the new manager of Manchester United in November 1986 after the death of Jock Stein. He managed the club until 2013. Therefore, he took the record as the longest serving manager for this club. During his role as a manager, he had a lot of awards. He was appointed as Manager of the Year for several times due to the success of his team. It was a very honorable since he could make to the honor list of Queen’s birthday in 1999. 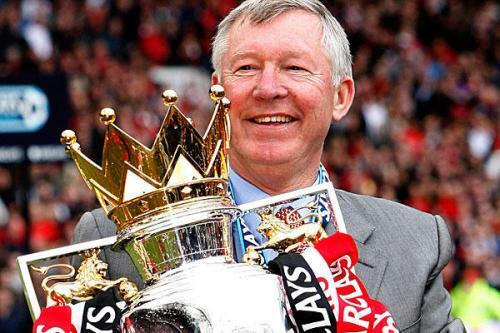 He was knighted and you can call him Sir Alex Ferguson. 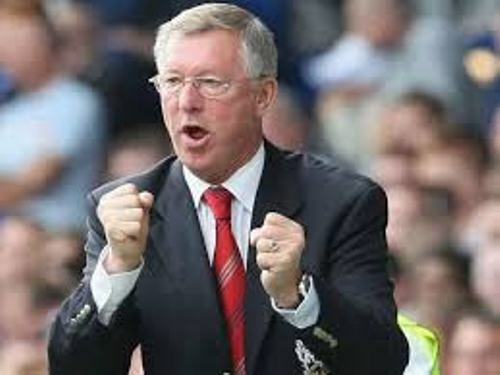 Do you want to comment on facts about Alex Ferguson?